Monument Square Center was originally constructed in 1929 for Montgomery Ward. 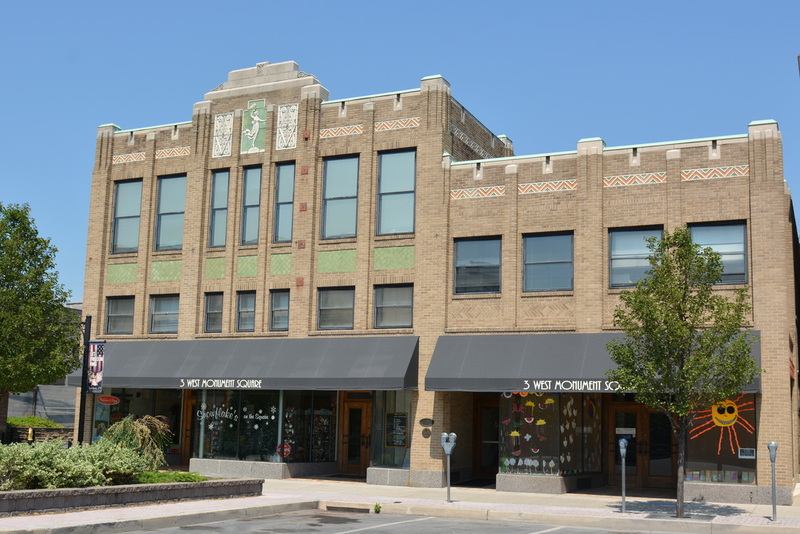 The building is registered as a National Historic Landmark and is recognized for by the Art Deco facade. Most of the building's exterior remains as it was constructed in 1929, but the inside has undergone major renovations to transform it into a modern retail and office building. 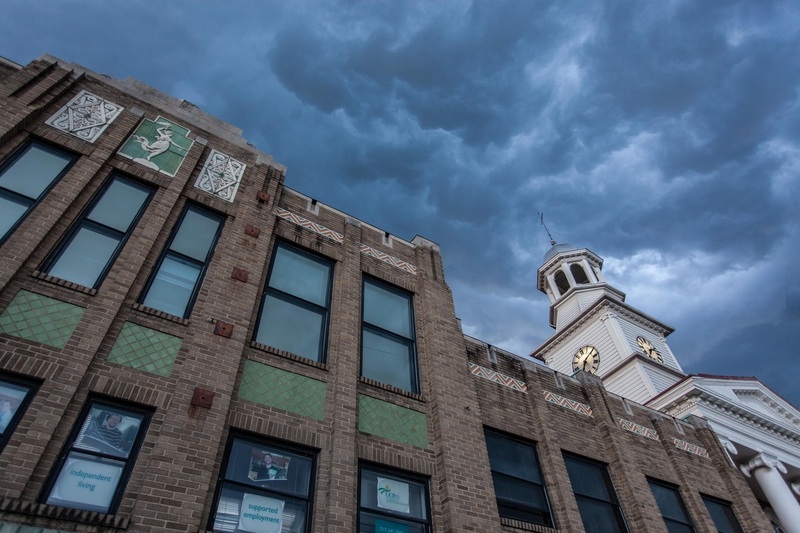 Located next to the historic Mifflin County Courthouse on Monument Square, the building is a landmark known by nearly everyone in the local community. Access to the building is made easy with ample public parking on the street, and a parking lot located directly behind Monument Square Center. 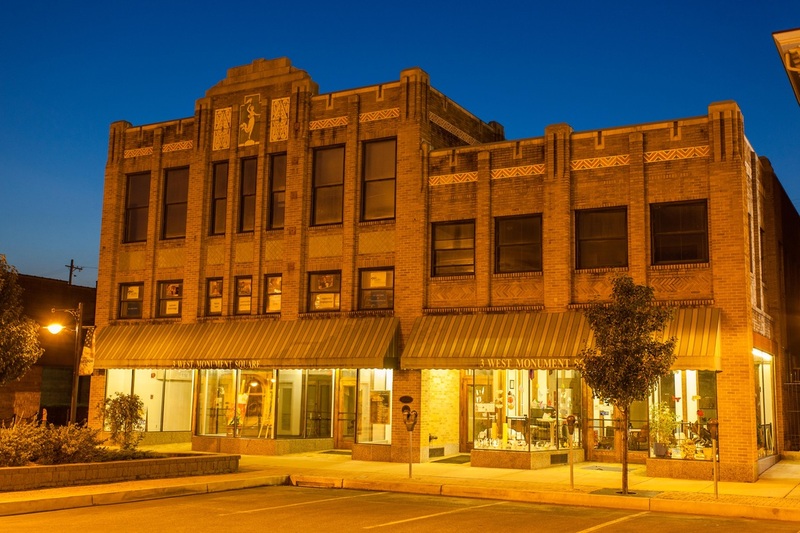 The three-story building is very well maintained, providing over 20,000 square feet to all the tenants that occupy the building. Upgrades have been completed to make the building ADA accessible, which includes an elevator that services all floors.